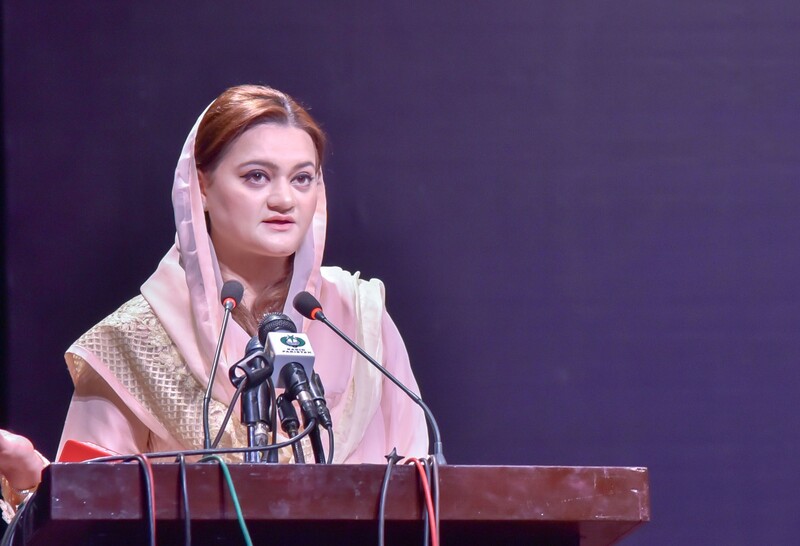 ISLAMABAD: Minister of State for Information, Broadcasting, National History and Literary Heritage Marriyum Aurangzeb said the artists are custodians of culture and heritage and have a key role in projecting a positive image of the country at the global level. She said this while addressing the inaugural ceremony of National Artists Convention here at the Pakistan National Council of Arts. She said that a heinous game was enacted to change our bright traditions and values through dogmatism and our multi-dimensional culture was badly vitiated. She said that the problem of terrorism has also tarnished Pakistan’s image at the global level. The minister observed that the sacrifices rendered by law enforcement agencies and after the steps taken in line with the vision of the former prime minister Nawaz Sharif, peace has been restored in the country leading to a revival of the film industry as well as the restoration of sports activities. She added that the artists were neglected by the previous governments and as a consequence, they were deprived of their rights. She said that the convening of the artist convention is also a sequel to the vision of former prime minister, who had great love and attachment with arts and culture. 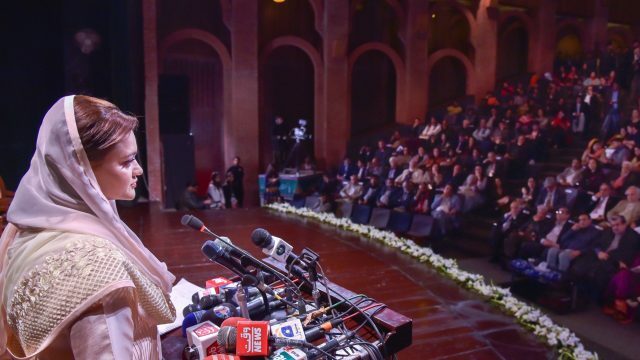 She revealed that Prime Minister Shahid Khaqan Abbassi would announce the first ever culture and film policy of the country on the concluding day of the convention. The minister said that under the new policy investments would be made in the film industry adding that a Finance Fund would also be established to encourage production of such films, which could highlight the culture of the country. She said that Pakistan would participate in the film festival at Beining and Shangai and the Pakistan films would be shown in the cinemas of China. During her visit, she had signed a memorandum of understanding in that regard.